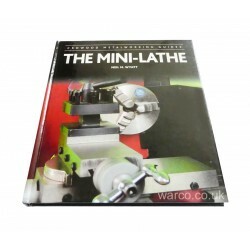 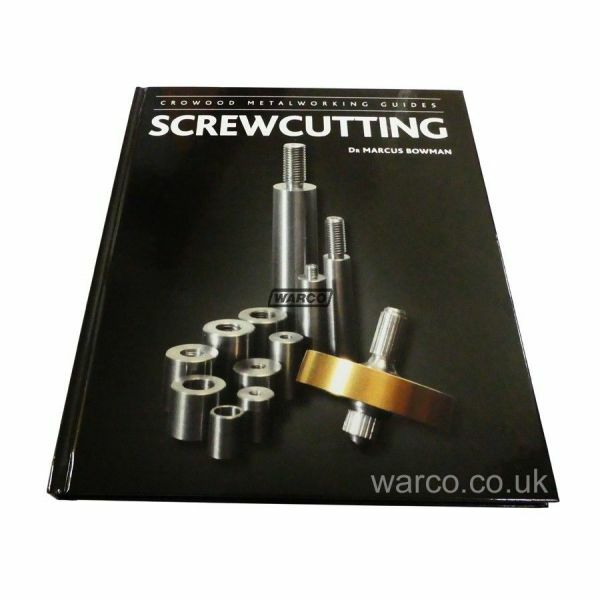 A very comprehensive hardback book, packed with illustrations, how to guides dedicated to the practice of screwcutting. 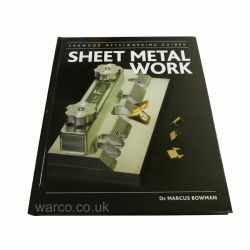 Focusing on screwcutting for model makers & model engineers. 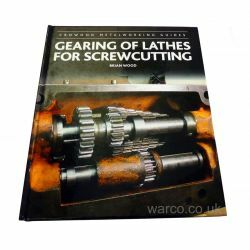 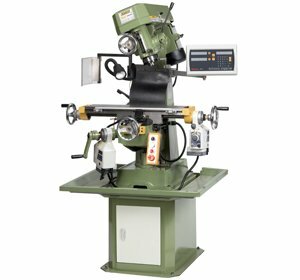 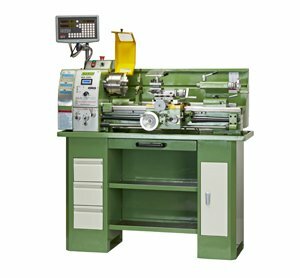 Screwcutting is a guide to the theory and practice of threads and thread-making, whether that is threading a hole using hand tools or cutting a thread using a lathe. 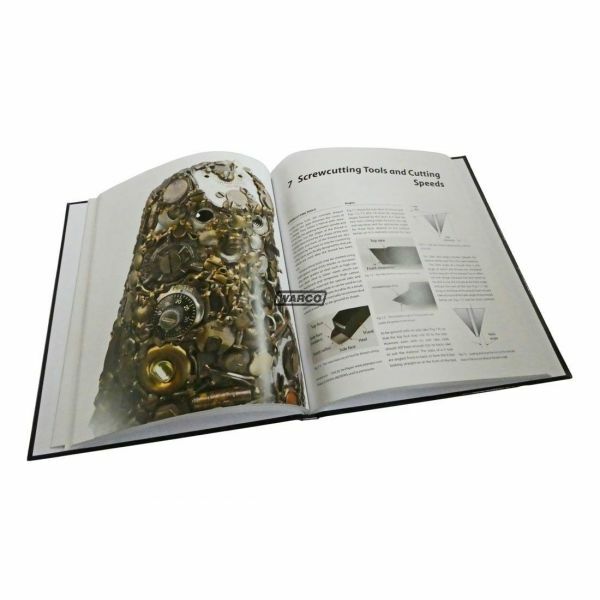 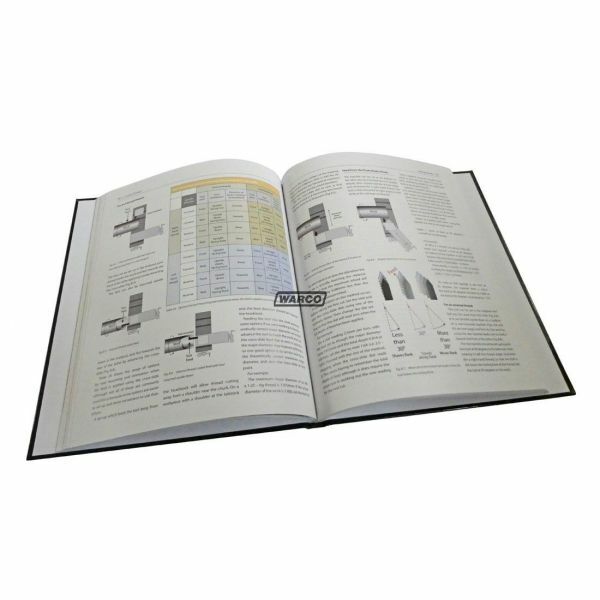 The book covers details of the major threadforms, such as metric, Whitworth and Unified threads, as well as the British Association (BA) and Model Engineering (ME and MME) series, the smaller metric and Unified threads, pipe threads, and specialist threads such as ACME, trapezoidal and RMS microscope threads. 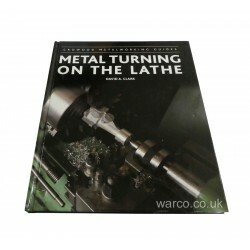 Techniques for making threads manually, as well as screwcutting in the lathe are also covered. 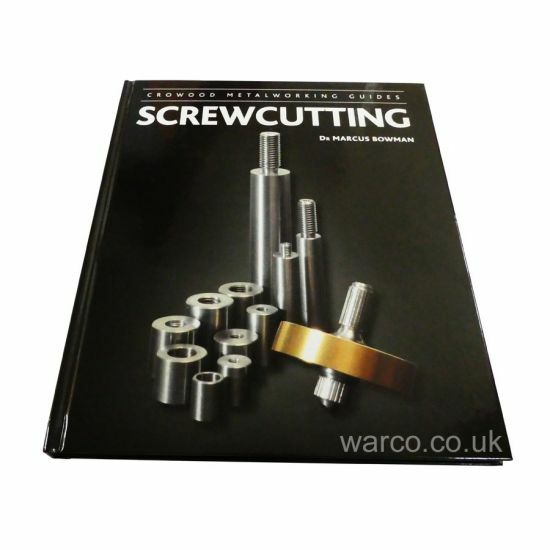 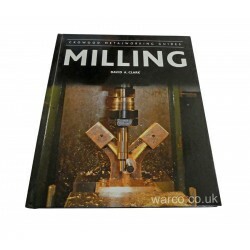 As well as covering the basics of screwcutting, this book examines higher-level and advanced techniques, using case studies to demonstrate what can be achieved - fine, accurate and well-finished work.